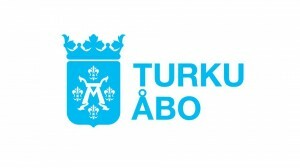 New Performance Turku Festival is an international performance and live art festival. The festival invites artists from various countries to present their works in the theatres, museums, galleries and city spaces of Turku. This year New Performance Turku Festival’s work include, among others, nature, local and global politics, emotions and explorations on the temporality of performance. Central themes for the festival are both local and international collaboration, dialogue between performance art and science and creating opportunities for discussion about performance and Live Art. There will also be three performances from the Floating Platforms project, a collaboration between New Performance Turku Festival and Aboagora Symposium.